Don’t you just love the rush of getting a great deal? We all do. And your clients and customers are no different. There’s a reason why coupon sites like Groupon and LivingSocial have exploded in popularity as it seems everyone’s on the hunt to save a few bucks. Coupons and deals have become an expectation of today’s consumers, and business owners should take notice. The question remains: are your clients hunting for your own awesome deals? Coupons are one of the oldest yet most effective tricks in the small business marketing playbook. Think of coupons as a marketer’s Play-Doh: you can shape them into any form you’d like to match your business’ specific mood, occasion or agenda. From attracting new clients to bringing old ones back to life, the benefits of running your own coupons are well-documented. Despite popular belief, creating your own coupons doesn’t have to be complicated or cost you an arm and a leg. In fact, we’ve outlined five coupon templates that just about any service business can add to their marketing arsenal. If you’re looking to win new bookings without breaking a sweat, consider how you can make any of the following coupons work for your business. It’s no secret that it costs way more to bring in new clients than it does to wake up ones that may be sleeping on your business. 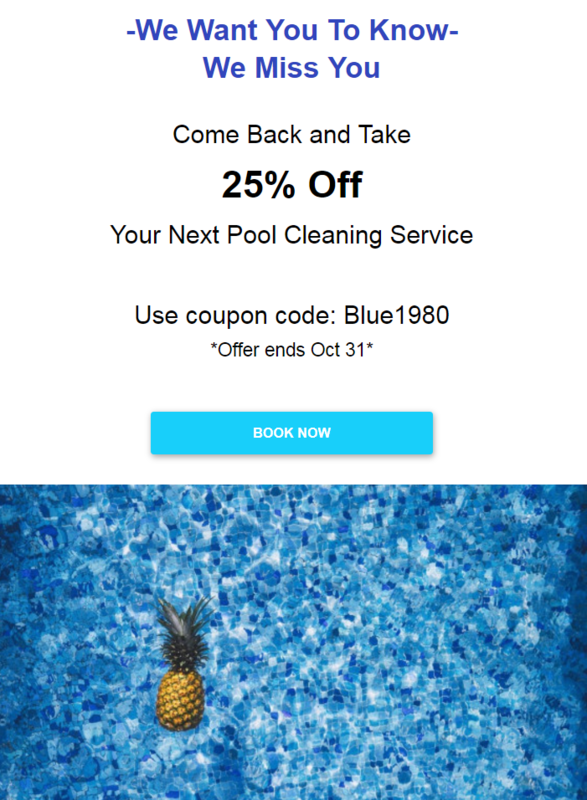 If you want to bring past clients back to life, a quick coupon blast can do the trick. “We miss you” coupons are a win-win for you and your clients alike. Not only can you rekindle client relationships that would otherwise be lost, but also turn those same clients into long-term business. Want to make your best clients feel like a million bucks? There’s a coupon for that. 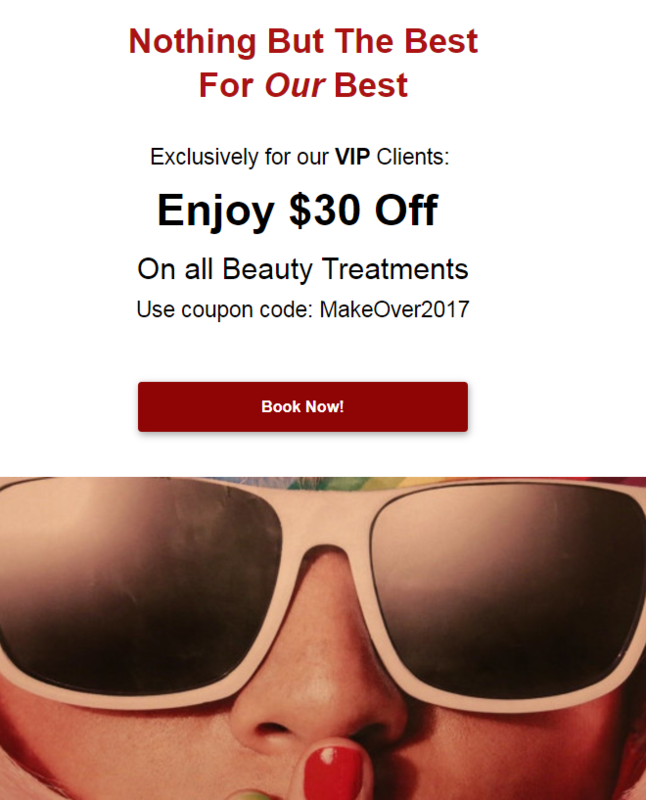 VIP coupons let your clients know that they’re part of an exclusive club versus just another face in the crowd. These types of deals not only butter up your most important clients, but also encourage them to act sooner rather than later so they don’t lose out on a great deal. There’s nothing worse than an empty spot on your calendar, is there? Sometimes it feels like money going down the drain. If you’re struggling to score appointments beyond prime-time slots, consider how a coupon can help fill in the gaps in your schedule. You’d be surprised at how many people are willing to show some flexibility or compromise their own schedules if it means getting a deal. Money talks when it comes to introducing a new service to your clients. Although people naturally get excited about new offers, they might also be hesitant to drop cash on a service they’ve never experienced before. 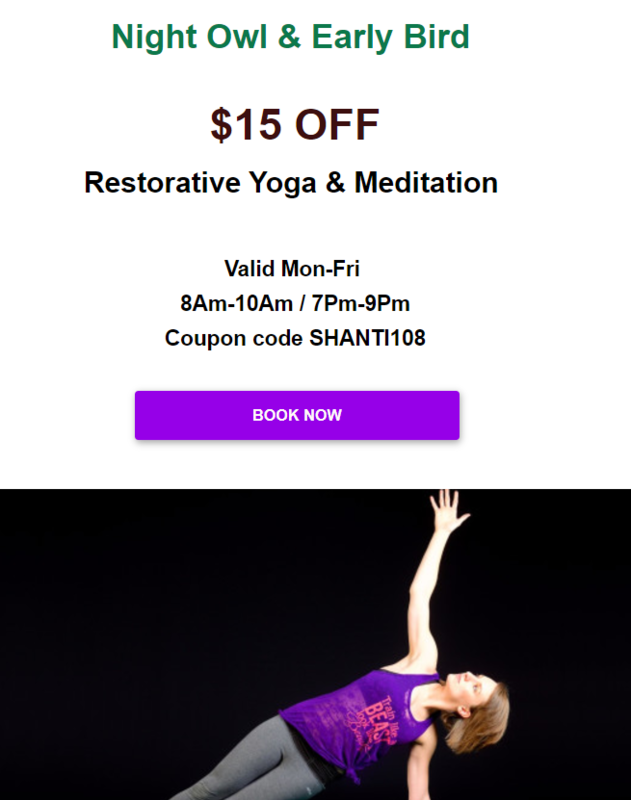 Launching a new service with a coupon promotion can sway more clients to try your new service without worrying too much about cost vs. benefits. And if you can turn even a fraction of these clients into repeat business, you’re likely to get a good return on your investment. The best clients are the ones that keep coming back for more, plain and simple. Upselling is a skill that many service business owners struggle with, but package appointment plans and coupons make it easy. By offering up service bundles, you turn one-time buyers into repeat business and keep more money in your pocket. Perhaps the best place to reach your potential clients and prospects is within their inboxes. 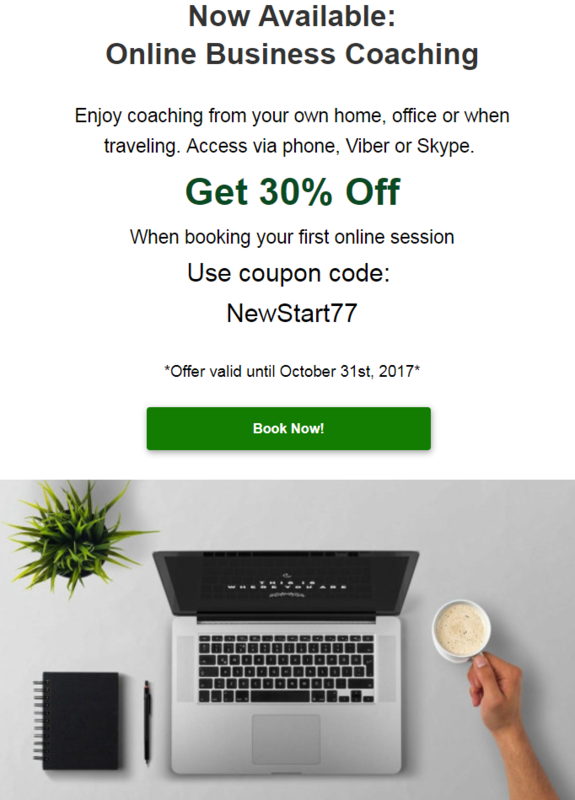 If you’re using vCita’s small business management app, you can send a coupon email blast to your clients within seconds. You can learn more about sending email marketing campaigns with vCita here. In a day and age where everyone is glued to their phones, what better place to promote your coupon than through text? You can actually send SMS campaigns through vCita with a direct link to your online appointment booking software. Don’t neglect the power of an old-school phone-call. Letting your clients know about your coupon over the phone lets you explain the finer details and effectively “sell” them on the deal. Offering a coupon can also be a great card to pull when a new prospect calls you for the first time. Telling them you happen to be running a discount deal can help win prospects’ trust and make them feel they’re getting the best deal possible. If your business boasts a physical location, make sure you let the whole world know about your latest deals. Something as simple as a flyer on your door or desk is enough to clue your in-office clients in on your latest coupon. vCita gives you everything you need to create easy online coupons that drive results. Unlike other coupon creation systems, each online coupon you create with vCita prompts clients to book your service online in a single click. How does that work? Simple. vCita takes care to link your coupons to a powerful online appointment booking system that allows prospects and clients to book your services 24/7. When booking your service online, clients will first see your regular fee. After entering the coupon code, clients will instantly see the discounted price before proceeding to checkout. Seeing the reduced price in real-time is a gratifying shopping experience: What better way to sweeten the deal, right? Another major added bonus of vCita’s online coupons is performance tracking. We give you access to stats that clue you in on how many times your coupons have been redeemed and which coupons are getting the most love. Since you can easily share coupons with prospects and clients by using vCita’s Email and SMS Campaigns feature, you can come up with deals that spread like wildfire, time and time again. 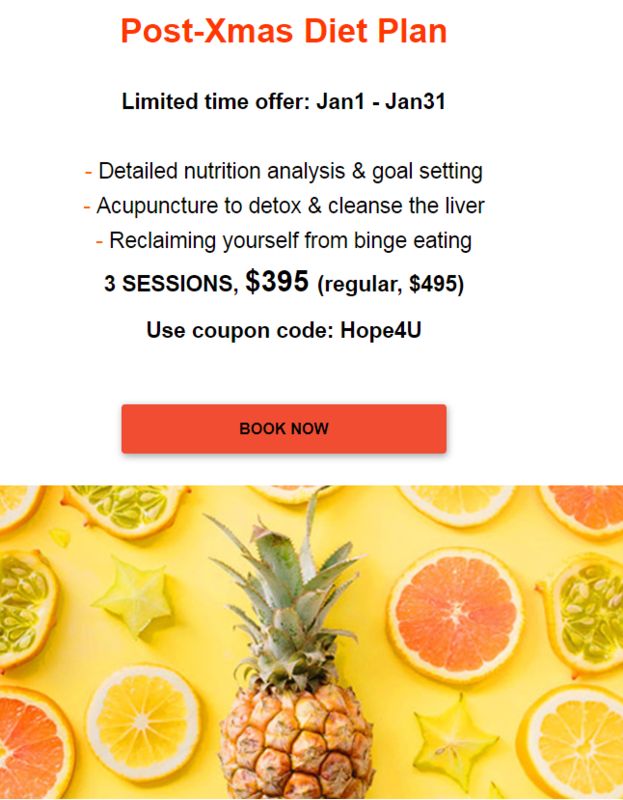 Ready to Create Your First Coupon? With vCita, you’re only a few minutes away from creating a powerful coupon campaign. Simply log in to your vCita account to get started. Not a vCita member yet? Create your vCita account now by visiting our home page.